$4. 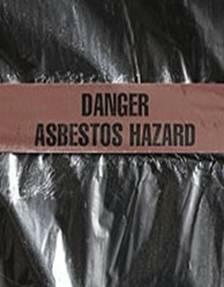 4 Million Mesothelioma Settlement: For the family of a machinist who developed mesothelioma from asbestos-containing materials while aboard a navy ship. $6. 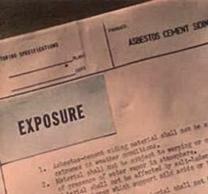 5 Million Mesothelioma Settlement: For a plumber/ drywaller who developed mesothelioma from exposure to asbestos-containing materials on jobsites. $12. 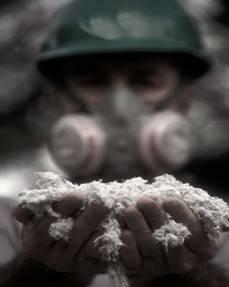 3 Million Mesothelioma Verdict: For the family of an Insulator that died of malignant Mesothelioma from workplace asbestos exposure. $2. 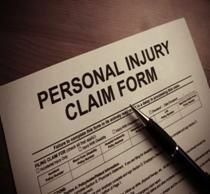 5 Million Mesothelioma Settlement: for the family of an auto repairman diagnosed with mesothelioma exposed to asbestos through his work. 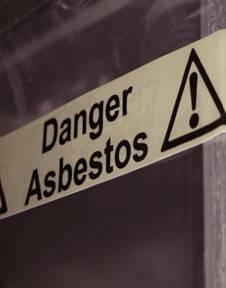 $3 Million Asbestos Settlement: For a Millwright worker that Malignant Mesothelioma from asbestos exposure on the job. 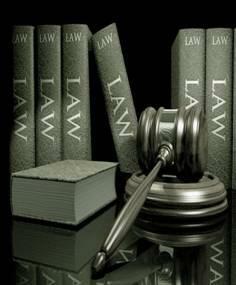 $2 Million Mesothelioma Verdict: for a Power Plant Worker that developed Mesothelioma from asbestos exposure. $3. 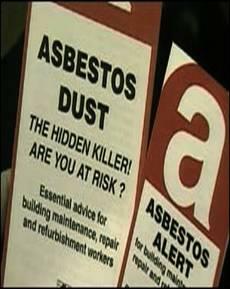 5 Million Mesothelioma Award: For an Electrician that died of malignant Mesothelioma from his asbestos exposure. $35. 1 Million Mesothelioma Award: For a Roofer at Shell Oil Refinery that developed mesothelioma. $10. 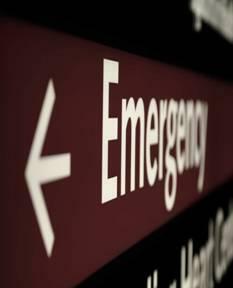 2 Million Mesothelioma Award: For a Paper Mill worker suffering from pleural Mesothelioma. $6. 5 Million Mesothelioma Award: For the family of a steelworker that died from Malignant Mesothelioma Cancer. $2. 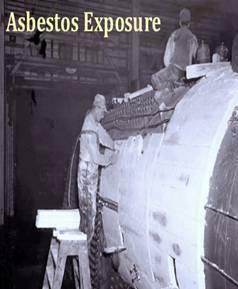 6 Million Second Hand Exposure Settlement: For the family of a shipyard worker diagnosed with mesothelioma from bystander asbestos exposure.